SEOUL -- Nissan Motor Co. wants to increase the output of its Rogue model at alliance partner Renault's factory in South Korea this year, as a stronger yen makes exports from Japan less competitive, a Renault executive told Reuters. The yen has jumped 20 percent against the dollar this year in the wake of the UK's decision to leave the European Union, pressuring Japanese exporters. The South Korean won rose 7.4 percent against the dollar this year. "We have got a request to boost Rogue production by 8,000 vehicles this year," Renault Samsung Motor CEO Park Dong-hoon told Reuters, adding that the company was reviewing whether it would be able to meet the additional demand. 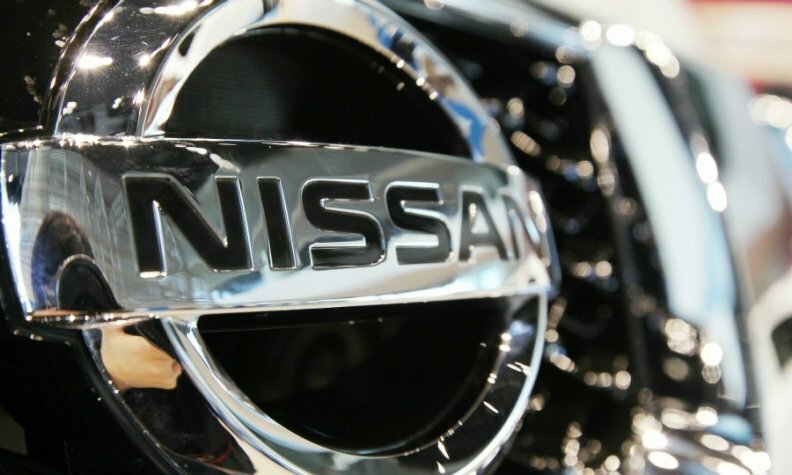 He added that Nissan previously targeted output of 125,000 Rogue vehicles in South Korea this year. The Rogue is Nissan's top-selling SUV in the U.S., with sales jumping 14 percent to 182,181 through July. Nissan currently produces Rogues in South Korea, Japan and the U.S.